EDILZETA was born as a company in 2006 with a clear purpose: to sell the buckets which were previously built and sold under the brand name EZAGRI (a company which used to produce round balers and other farm equipment). Seeing the growing demand for mixing buckets, EZAGRI, that produced mixing buckets since 2001, decided to sell its products under the brand name EDILZETA, paying particular attention to the sales, offering a machine that could be easily adapted to everyone's needs, thanks to its technical features that allowed customization of the machine according to customers requirements. 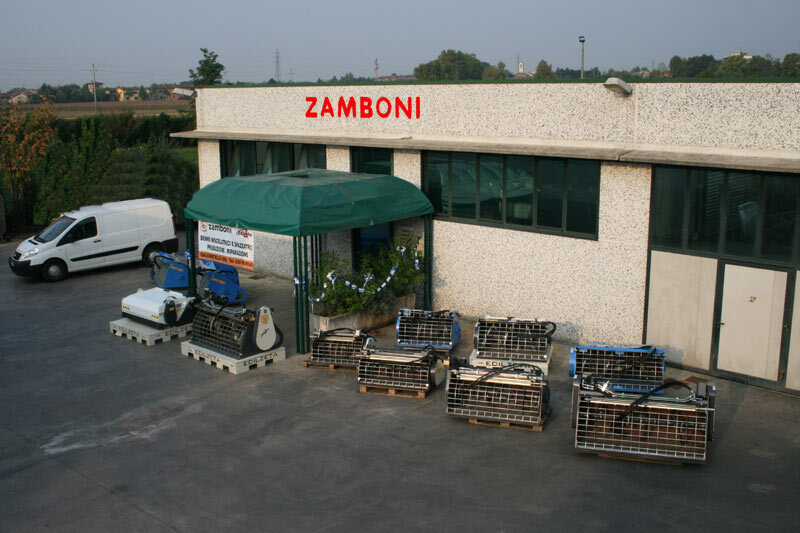 In 2009, EDILZETA was taken over by another company, ZAMBONI, which has over forty years experience in the field of metal work. 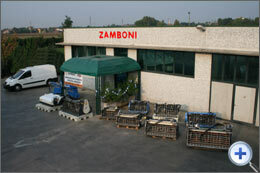 At that time, ZAMBONI was already producing 90% of the machine and taking over EDILZETA, it increased its production with a new line of concrete mixing buckets and sweeper buckets. Edilzeta mixing buckets can be attached to a variety of road works and construction machinery in order to load, mix and unload concrete anywhere in a short time and in any quantity needed. These buckets have been designed to facilitate maintenance and reduce downtime, as this is economically damaging for companies operating in construction. The buckets can be disassembled easily and every part can be adjusted thanks to the easy access. Edilzeta mixing buckets are characterized by the use of double reduction sets. The first system is based on oil bath reducers and the second is a chain with rollers, thus allowing hydraulic motors to operate in a range of rpm as close to the maximum efficiency as possible, not needing to use high displacement engines and so reducing machine's pump strain.